How can we step into that reality? How can we find a healthy balance of loving God with our heart, soul, AND mind? 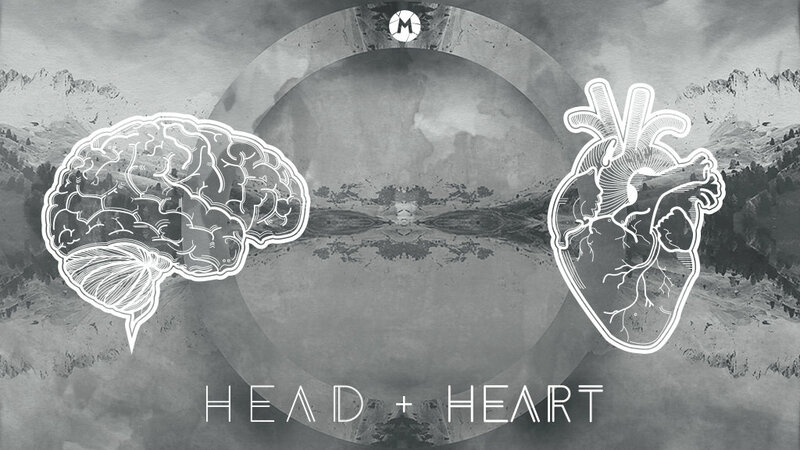 How can we allow God to shape our HEAD and our HEART?